In part one, we took you on a guided tour through four popular DIY website-building platforms. There are plenty of other great options out there that we didn't mention, though, so we're going point by point through four more new platforms. If you’re looking to build a professional website for your band, check out these options before you dig in. Best for: The busy bandleader who wants everything in one place. Also satisfies the web designer who wants to tinker. Rundown: Bombplates is a really interesting new website service in the neighborhood. It promotes a myriad of helpful features that seem to fill in the gaps where most DIY website services fall short. Bombplates offers pre-designed, professional templates that look great and are responsive. They also offer a ton of different integrations with social media, popular email client services, and even merch manufacturers. Bombplates also allows users to dig into the code and truly tweak the site to their preferences. Not a developer but want a custom site? Bombplates will build you a custom design starting at $150 an hour. A proprietary storefront, fan club, and EPK are unique features. And at $20 a month, it seems to fit juuust right. Pros: Responsive design, a slew of nifty features like the songwriter’s catalog, and a storefront that lets you keep 100 percent of the transactions. Cons: Hard to find any! Cost: First month free, $20/month after trial. Best for: The web designer/developer who freelances during the day and is in a band by night. Rundown: We covered WordPress.com in part one, which was a good option to for non-coders who wanted an easy DIY option with a large community. 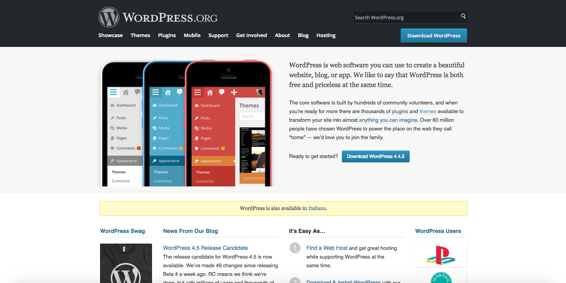 WordPress.org is the more powerful, more customizable big brother. 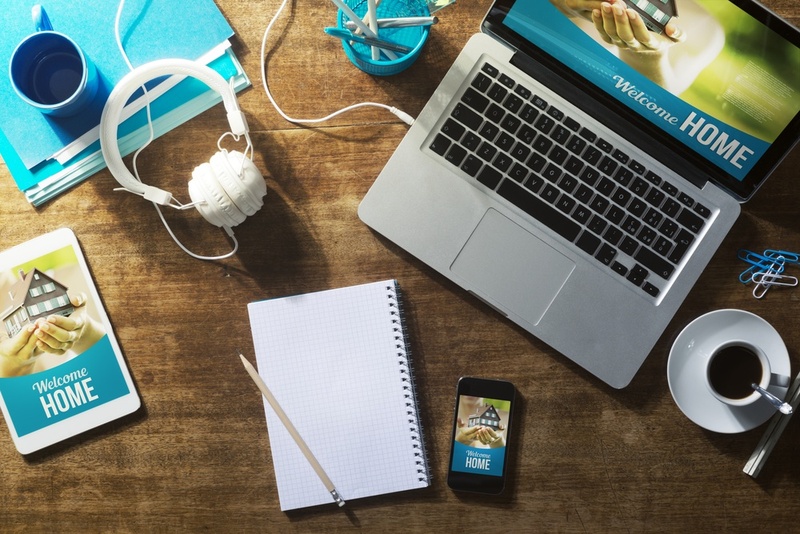 If you can code in HTML and PHP, the sky is the limit with WordPress.org, but there's a wide array of templates that work great out of the box and come with user-friendly interfaces that don't require you to code. The internet offers an extensive suite of free and paid theme templates to start from that are all editable. Plugins abound for every service and integration you could ever need. We mentioned WordPress.org is powerful; it’s the backbone of many corporate websites and A-list musicians. Just ask Justin Timberlake and the Rolling Stones. Pros: Keep your own domain, and build out your website exactly how you want it. Cons: If you want to make more advanced customizations to your template, you're probably going to need to know how to code. Cost: Free! Your website costs will be determined by where you host your site and register your domain name. Best for: DIY tinkerers who prefer to drag and drop. 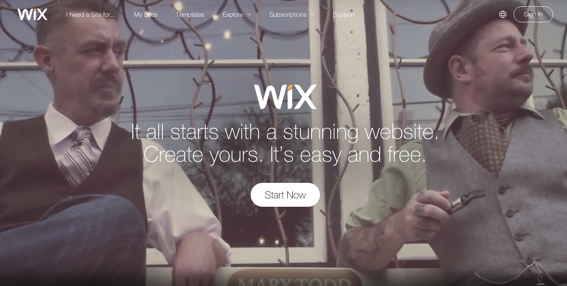 Rundown: Wix has been around since the early days of drag-and-drop website builders. These days, Wix has loaded up with some really nice-looking templates and has updated their features to include responsivity. They now tout a professional service where you can hire a Wix Pro-Designer who is completely familiar with the system to build your site for you. But you certainly don’t need to be a designer or know code to build your own site with Wix. Pros: Updated, contemporary templates, with an option to purchase the services of a Wix Pro-Designer. Cons: Drag-and-drop editors can be clunky and tend to bring out the worst in every would-be DIY web designer. Cost: Five plans from $4.08 a month to $24.92 a month. Best for: Those who need a simple site with a pre-designed template and don’t want to think too much about anything else. 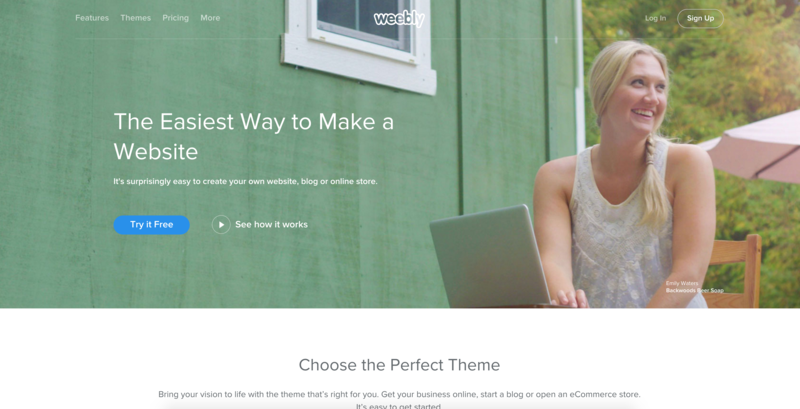 Rundown: Weebly appears to be an alternative to Squarespace. The templates are minimal and beautifully designed, but the drag-and-drop editor seems to be a bit more limited in what you’re able to do. Your designs will be predetermined by already established design styles, which keep your site from looking amateurish. No "musician" templates, but some of them look like they can be finagled to accommodate a simple brochure site for a band. Weebly’s main feature is its e-commerce platform, which it markets to all sorts of creators and marketers, musicians aside. Pros: Great design and e-commerce platform. Cons: Not particularly made for musicians, which could cause some headaches. Cost: Four levels with varying features: free, $8, $12, and $25 per month. Sarah Spencer is a singer/songwriter and blogger, working, living, and playing in Nashville, TN. By day, she's the creative director at boutique creative agency for the music industry. When she's not on the web, she's writing songs, playing shows, and singing as a session vocalist.